Khurram Khan is a seasoned Finance & Management Consultant and Professional Trainer, having over 18 years of experience within the textiles, fast moving consumer goods, and logistics service industry sectors. 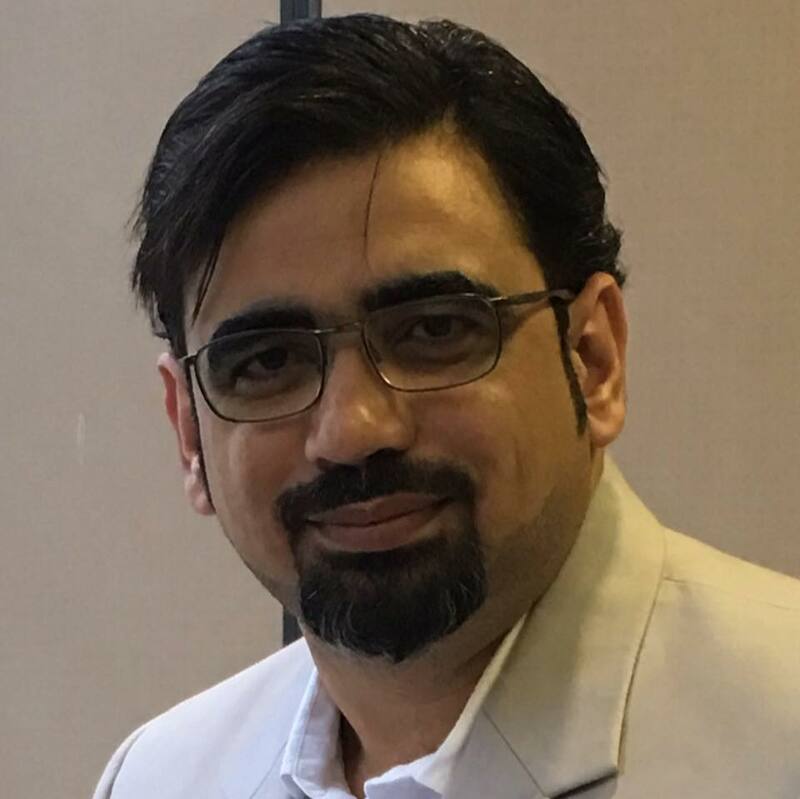 Being an expert on financial and business management, Khurram is a trusted advisor to many Entrepreneurs and Companies in respect of business development, business strategy, people management, corporate restructuring and governance, process review, designing and implementation. His professional career spans around two decades working in the Middle East and South Asia. Khurram started consulting services in 2003. With his extensive background, he started providing services in areas like Key Business Processes, Internal Controls, Project management, Budgeting, Planning & Reporting, Financial Analysis & Financial Modelling, Feasibility Studies and Business Plans, Financial Accounting and Statutory Reporting. He is an expert Contract and Proposal writer and has drafted contracts for many companies; he is also engaged in contracts review, working closely with account managers and other staff of various companies to ensure that proposals and contracts are accurate and of high quality. Khurram entered in professional training in 2009, with a background in accounting, financial planning, and organizational psychology. He is a professional trainer and master facilitator engaged in providing training to finance & business professionals and is on the panel of various international training companies. Khurram holds Certification in Accounting from USA & Pakistan, an MS in Economics and a PhD in Financial Management. He also holds a Diploma in Islamic Banking from Islamic Institute of Banking and Insurance, England. We partnered with our clients to tackle their most difficult issues and serious challenges. We provide outsourcing through our skilled personnel and quality services for your company. 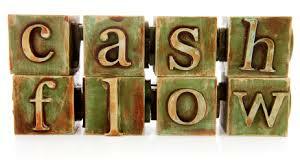 We’ll manage the financial record of employees’ salaries, wages, bonuses, net pay, and deductions. 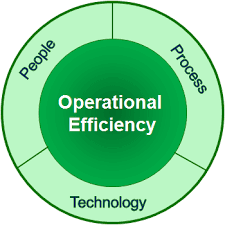 Improving the efficiency and effectiveness of clients’ operations with a balanced approach, focused on increasing revenues and cutting costs.